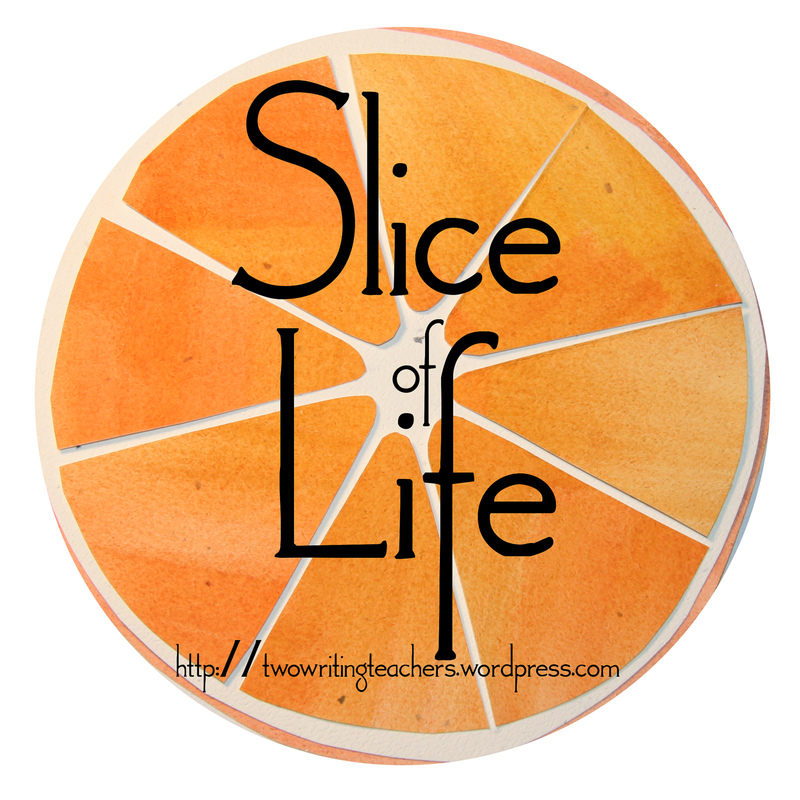 This month I am joining Two Writing Teachers for the month long Slice of Life Story Challenge. I will be joining other bloggers in writing a Slice of Life story each day in March. I am also cross posting with Celebration Saturday hosted by Ruth Ayres where we can celebrate even the little things. Today I celebrate that I have choices. "Maybe I'm not meant to go back to school full time," I rolled over and whispered to my husband in the early morning darkness. "Maybe God has a different plan for us." "But this has been your dream for a long time." We wrestle with decisions. We are in our mid fifties. Our children are grown and doing well. 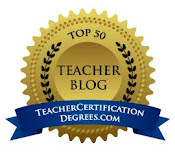 In August, I began a doctoral program with the plan of going to school full time next year. Two short months later, we found ourselves parenting young children again. These two little girls have wiggled their way into our hearts. There are hard days, days that I want to quit. And yet, I can't ignore that we have been given the opportunity to provide a new path for two precious human beings. So, maybe instead of embracing the world of academia, I'm meant to let the walls down and fully commit to riding out this adventure where we have no idea what will come next. "I don't see why you can't still go to school full time while we take care of the girls," he said to me as he pulled me closer. Anxiety fills me as I imagine juggling my studies with what the girls need and deserve. I don't want to be the foster mom who has her nose in a book or fingers on a keyboard while the rest of the family is out having fun. I don't want to be the foster mom who is ready to throw in the towel when one of the girls has a setback and I am freaking out because I have a paper due. I know deep in my heart that the safer the girls feel, the more hard behaviors emerge. I want to have the energy to help them through these times. We snuggled in closer, holding on tightly to each other. "If we can offer the girls even a little chance to break the cycle, it will make it all worthwhile." As the day brightens our conversation is interrupted by a knock on our door from an eight year old. We hug each other and promise to come back to this discussion. For now, it's time to get up and start the day. We have girls who need us. This post brought me to tears. Bless you, sweet soul. As a mid-fifties woman who also wants to go back to school, I can relate to your desire to learn and grow. And as a mom, I can relate to your connection to these little gifts. Whatever your decision, you are a phenomenal person. Best of luck. I like the way your dialogue threads the piece together. What an awesome responsibility you've been given! Wow. these are important questions. whatever decision you make, you and your husband will make it work. And what a powerful knowledge you reveal when you say, "I know... that the safer the girls feel the more hard behaviors emerge." And of course they will need to. Have strength. This line... "We snuggled in closer, holding on tightly to each other. "If we can offer the girls even a little chance to break the cycle, it will make it all worthwhile." ...Captures it all. Thank you for sharing this difficult journey with us. What a gift to have a supportive husband such as this. Not sure where you will land on this decision, but sounds like he has your back all the way. Together you will make the decision that works for your family. Good luck! You and your husband have taken on a big challenge, Julie - but there is so much love in your heart. Those girls are very, very lucky. I would say that you have to celebrate that the girls have entered your lives and your hearts. And I often say that whatever decision you make, it will turn out all right. It is so special that you're giving these girls a chance, and they are lucky just as you are. I felt like I was eavesdropping in on your conversation. So personal. Thank you for sharing this little moment that feels so big. Keep praying. You will together figure out what is best for you all. This was a beautifully written, tender moment. I have no advice to gove, but, by the sounds of your conversation, you and your husband will figure out the right thing to do. Julie, love supersedes academia now for you. It is a great gift that you and your husband are giving the children. Selflessness will see to it that your foster children will grow in a nuturing environment with a mom who is there to listen, cuddle, and learn with them. 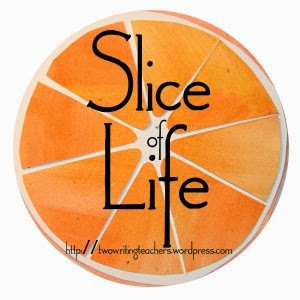 Your slice touched my heart. What a difficult and special place to be. A doctorate, a long time dream, underway. And then two beautiful little girls to raise. You are in my thoughts and prayers often.